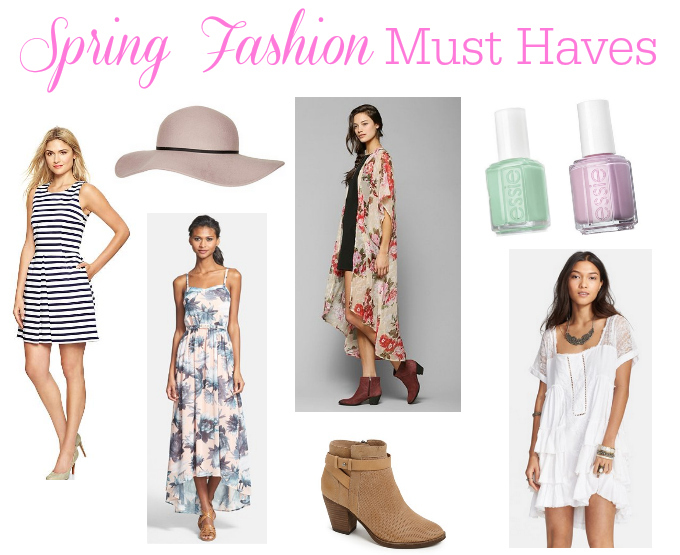 It is officially spring, and it’s time to talk about the fashion must haves of the season! Spring is all about renewal and starting fresh, and it’s always exciting to put away those coats and scarves and pull out the warmer weather skirts and cute floral dresses! I’ve put together a few spring fashion must haves that should be found in every wardrobe this season. 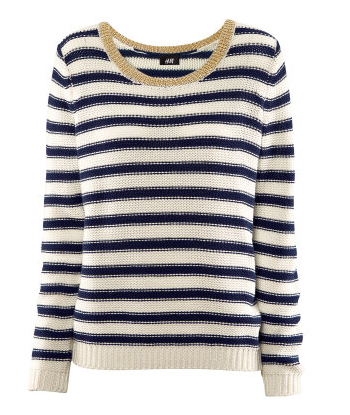 Stripes are pretty much the perfect pattern for spring. They just exude boating and lazy days by the water. Stripes are always classic and always in, but especially when the weather warms up a bit, and they can be paired with bare legs and a cute floppy brimmed hat. Throw on a jean jacket and you’re ready for a day in the sun. What better time to wear floral than when the flowers themselves are in full bloom?! I say, embrace your surroundings and go all out with whatever flower is your favorite. We’re seeing a lot of daisies and roses all over the place for spring this year, and loving it! Another favorite trend this year is the kimono- a pretty, feminine topping to any outfit. It’s the perfect cover-up for a beautiful spring day, and adds a layer without adding too much warmth. Time to put the wool sweaters away and stock up on some gorgeous kimonos! Knock out two must haves in one by rocking a floral kimono. Another gorgeous spring trend is lace. Whether you wear your lace in a dress or skirt or cute little shorts, it is a must-have this season! I’m partial to white lace, as it can easily be dressed up or down depending on the occasion. Plus, warmer weather calls for lighter colors! Pair your ultra femme lace with some edgy ankle boots to really knock it out of the park. Springtime just screams pastel colors, doesn’t it? Maybe it’s the influx of Easter decorations, which all seem to have pastel everything, but I always get the urge to pack away my dark colors and reach for my baby blues and light pinks in the spring. I’m loving a pretty pastel nail for spring- the perfect accessory to any outfit! Okay, so it’s not quite summer, and we’re still getting a few April showers, so what better “in between” garment than a maxi? It’s cool enough to allow a breeze if the weather’s warmer, but it covers your legs so you have something to protect from the slight chill in the air that is still lingering from winter. It is the perfect wardrobe essential for moms chasing little ones, as there is no possibility of flashing! Bonus! And it feels like you’re wearing pajamas, but you look super cute! You simply can’t go wrong with the maxi- in either skirt or dress form. 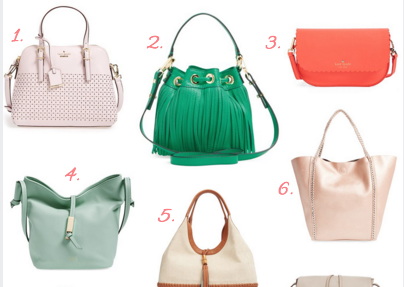 Which spring fashion must haves are you going to try out this year? What’s the one spring trend you simply can’t live without? 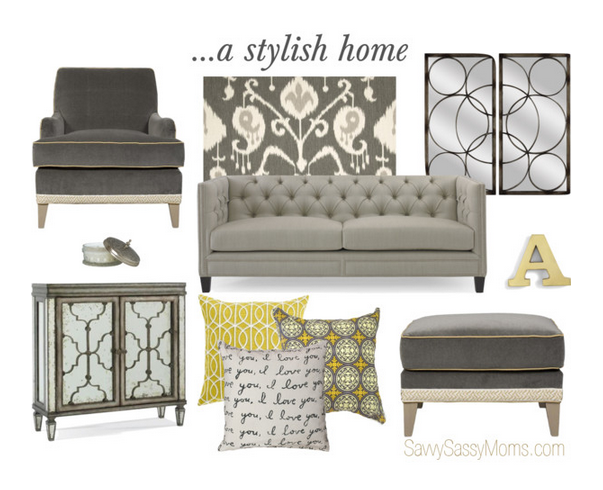 I love all these picks because they are feminine, comfortable and stylishly chic. 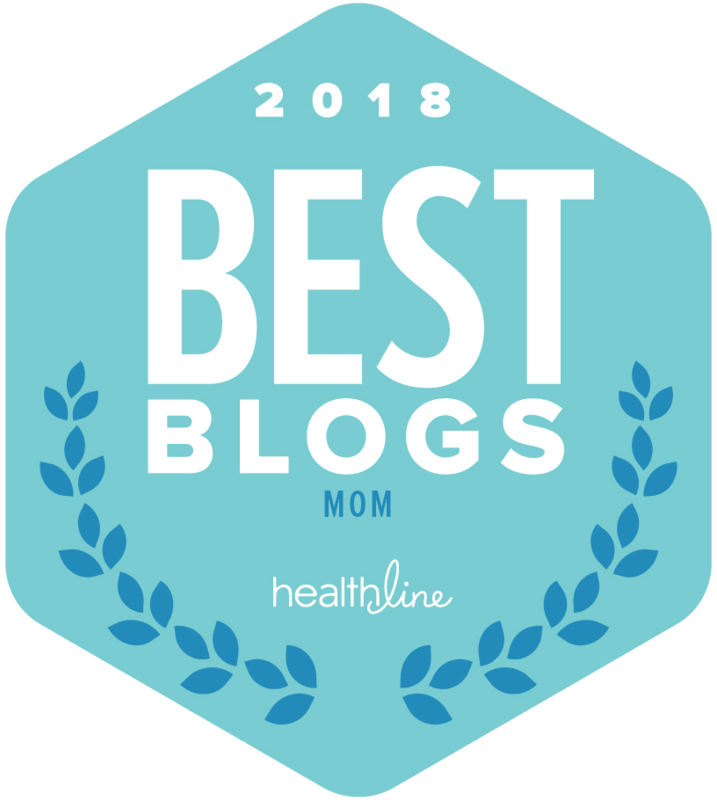 These are also easy pieces for Moms to wear all summer long and feel good about themselves and look put together while chasing toddlers and taking the kids to the theme parks.